Apex Adventure Plex: $499 for Party Package or $19 for All-Access Pass. Eight Options Available. 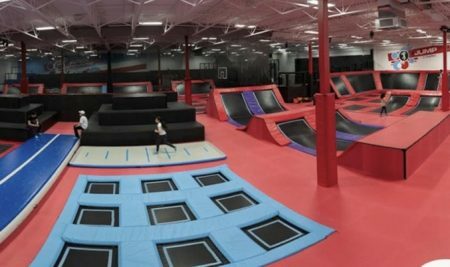 Today’s Groupon Vancouver Daily Deal of the Day: Apex Adventure Plex: $499 for Party Package or $19 for All-Access Pass. Eight Options Available. Promotional value expires 90 days after purchase. Amount paid never expires. The offer may not be split up between guests. Ages 19 and over require ID for verification. Reservation required. Online reservation required. Must sign waiver. Younger than 19 must have guardian-signed waiver. Limit 1 per person, may buy 2 additional as gift(s). Must use promotional value in 1 visit(s). Valid only for option purchased. Valid only at listed locations. Not valid with other offers or promotions. Merchant is solely responsible to purchasers for the care and quality of the advertised goods and services.